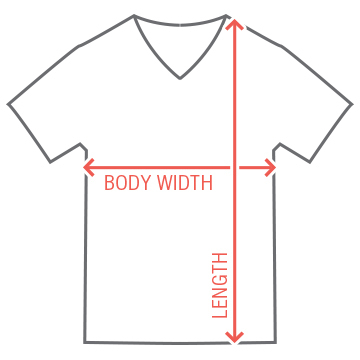 Customize a tee for your ushers. You can't forget them! They'll love it. You can personalize them with all their names. 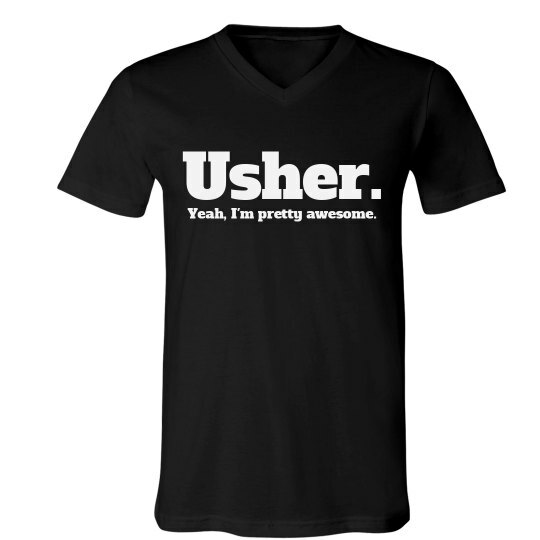 Custom Text: Usher. | Yeah, I'm pretty awesome.